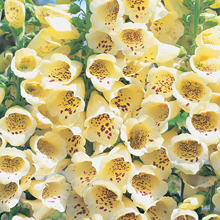 Discover a new plant and win £500 Reward! Plant breeding can be fun and rewarding. It's not just for scientists in laboratories, we can all do it in our own homes and gardens too! £500 Reward - or more - when you find or create a new plant! It’s so easy with our step-by-step guide - Click here to buy your FREE 'Guide to Plant Breeding' leaflet. - A different shade to the one expected? - Are the blooms larger, double or uniquely shaped or patterned? - Is the plant taller or shorter than usual or particularly compact? - Is it climbing or trailing more than usual? - Is there an unexpected fragrance? - Is it flowering out of season, or for longer than usual? YES - you might just have something special, move straight to STEP C.
NO - go to STEPS A and B and try your hand at plant breeding to create your own new plant. Plant breeding is not merely for boffins working in sterile laboratories or elaborate glasshouse breeding stations. Breeding can be fun and very rewarding and every plant you raise has the potential to be unique. The basic skills for plant breeding are patience and good observation. You do not need much room or space. Some gardeners have vied with each other to produce the ideal new plant in only the tiniest of back gardens. Plants like geraniums, dianthus, nasturtium, fuchsias, petunia and many others can be grown in pots and will take up little space. Mid-morning is usually a good time to pollinate flowers. There is no dew on them and temperatures are adequate for the pollen to be effective. Avoid pollinating on a wet day, as any water on the pollen will kill it. 1. Grow a bed of each of the two plant types to be crossed. 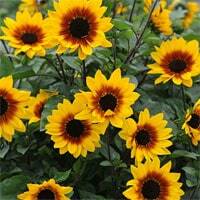 On the plant you intend to pollinate, use any buds or flowers that have colour in them, but have not yet opened. 2. Open the buds and remove the anthers containing pollen (fig.1 & 2). Dust pollen from the plant to be used as the pollinator (fig.3) onto the stigma of the one to be pollinated (fig.4). Members of the Compositae (Daisy) family, e.g. Rudbeckia, Chrysanthemum, Tagetes and Dahlia have flowers made up of many tiny florets that open from the outer edge in towards the centre. These small florets should be pollinated on consecutive days as they open inwards. 3. Plants can be pollinated either using a paintbrush or in some cases by rubbing the two flowers together. You can sometimes tell when the stigma is at its most receptive by the presence of a sticky or shiny solution appearing on the tip. In some plant types the stigma can also swell or change shape when receptive. 4. As you pollinate each flower, cover it with a bag or place an insect proof cage over the whole plant (see ‘Isolating your plant’ under The ‘Selection Method’ section). 5. Once successful fertilisation has occurred, plants have various trigger mechanisms which indicate success. Some will drop petals, on others the stigma will blacken and shrivel. After a period of time the ovule where the seed forms will begin to swell and ripen. Continue with more pollinations on other flowers as they open and label each cross with a lightweight label marked with pencil. When using cross-pollination, avoid the use of F1 hybrid varieties as they often have very involved parentage, which can slow down breeding in the early stages. F1 hybrids can, however, be a good source of variation when using selection to find new material. When you have problems ‘fixing’ a particular trait within a plant, you can cross it back with your original parent plant that had the desired trait. Simply the process of transferring pollen from one plant to another, in order to create a hybrid. F1 Generation The result of the first cross-pollination between two plants. The result of the seeds saved from the first cross. This is the process of discarding any unwanted plants that do not show the characteristics you are looking for in your breeding work. A breeding method that relies on close observation, you simply harvest seed from unusual or different plants that arise in the garden. You then select the best plants from the harvested seed, and so on. When a plant is unable to set seed after it has been self-pollinated. To ‘fix’ certain traits in a plant, you can pollinate it with itself. Self-pollination is the action of transferring pollen from a flower onto the stigma of a flower on the same plant. 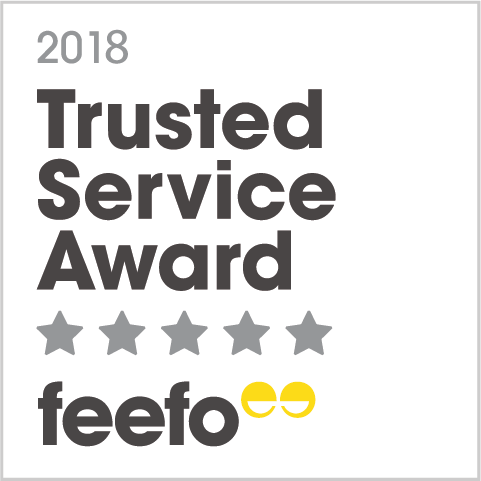 After a trialling process with Thompson & Morgan (which can take anything from 6 months to 6 years), we will contact you to discuss your plant. We currently pay ï¿½500 for each successful entrant, rewarded as a lump sum when the product goes on sale. At Thompson & Morgan’s discretion, outstanding or rare new products could receive more. We ask that the originator agrees to be involved in any subsequent publicity about the new plant. 1. Once you are happy that your plant is suitably different to any others available or that a high percentage of the seed comes true, you are ready to send in a sample. 2. If you wish to send cuttings (if you have chosen the vegetative route), send them in a zipped plastic bag with holes punched in the top for air movement. The area around the roots should also be wrapped in damp tissue, so that the plants do not dry out. 3. Then simply label your seeds/plants and package in either a small box or envelope and send by first class mail. 4. Always keep some seeds or plants in your possession, in case anything is lost in transit. 5. Your submission should be sent with the entry form below. Please try to post you entry early in the week, so that weekend postal delays are avoided. Click here to download and print your entry form. A T&M; customer sent us the first star-shaped petunia, a white-flowered petunia that was very different from the normal round-flowered ones. The new flower shape is now available in an array of colours, but it all started from the one plant discovery! 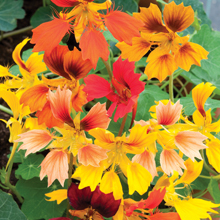 Another customer spotted a nasturtium that was different from any other, and T&M; introduced this new flower shape into other nasturtiums by using the cross pollination method. In order to fast-track market release of this very new nasturtium, we then used vegetative breeding and took cuttings from the very best plants. 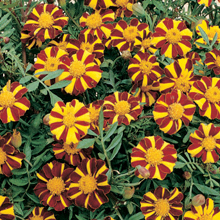 One of our customers in Scotland sent in some seed of a tall, border marigold with unusual, striped blooms that they had found growing in their garden. We then crossed the plant with a modern, dwarf variety in order to reduce the height, and achieve a more compact habit. 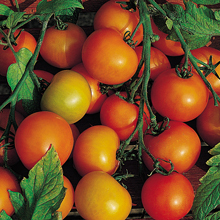 A keen customer tried his hand at vegetable breeding when he crossed small-fruited, extra-sweet tomato variety, Sungold, with a larger type. The result is lovely, large-fruited fruits without the bitter tang of some tomatoes. 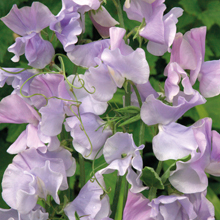 An amateur breeder raised this divine blue sweet pea and entered the variety into RHS trials in 2002 and 2003, winning awards each time. They came to Thompson & Morgan for help in launching the variety. From a handful of seeds to a major catalogue introduction took 7 years. 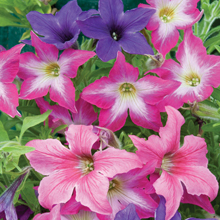 It is now Thompson & Morgan's Flower of the Year in our seed catalogue range.